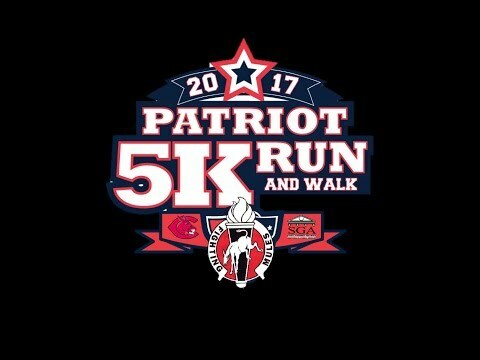 The University of Central Missouri Fighting Mules Battalion is hosting its annual Patriot 5K Run/Walk for the second time in program history. We encourage all ages to come join us in honoring our local veterans at this event and running or walking for a great cause. All proceeds raised will help to benefit the local Veterans of Foreign Wars (VFW) - Post 2513 (Warrensburg, MO), and the University of Central Missouri Fighting Mules Battalion (UCMFMB) in funding future events and activities for both organizations. Checkout our public Facebook group “Fighting Mules Battalion Patriot 5K Run/Walk” where you can easily find event updates and registration links for both runners and volunteers! Grab your family and friends and register today. We look forward to seeing you! Race was very easy to sign up for. Also very easy to run with people at every turn letting you know where to go, and making sure traffic does not interfere with race. Terri S. has run 1 times 10/10 found this review helpful. Race was very easy to sign up for and customer service was quick at replying to any questions. Maggie K. has run 1 times 8/8 found this review helpful. View all University of Central Missouri Fighting Mules Battalion Patriot 5K Run/ Walk reviews. 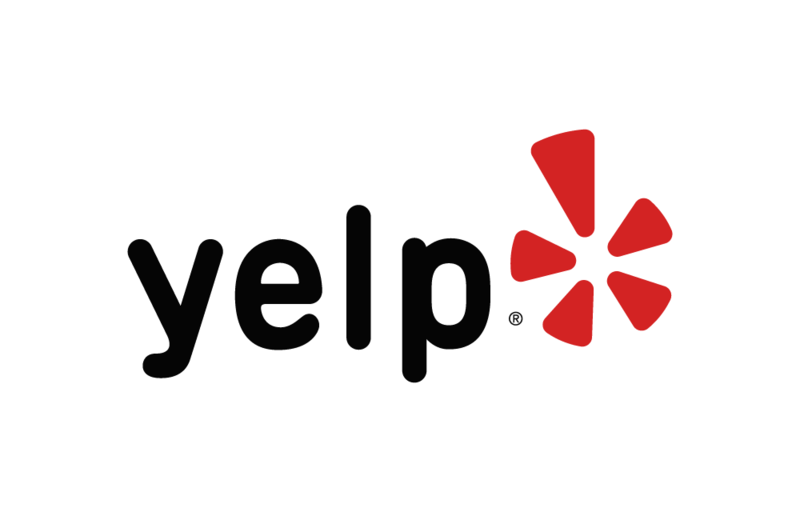 Below are some of the highest rated restaurants in Warrensburg as well as the highest rated activities in Warrensburg. Extend your experience with all Warrensburg has to offer. Based on a 5 year average and a race date of April 13th, Warrensburg, MO can expect temperatures between 48℉ and 65℉ with humidity around 62% and precipitation of 0.08". Raceentry.com also cannot attest to the validity of individual University of Central Missouri Fighting Mules Battalion Patriot 5K Run/ Walk reviews. All of the information about the race has either been supplied by the event staff or can be modified at any time by their race management. 2019 University of Central Missouri Fighting Mules Battalion Patriot 5K Run/ Walk registration details are only as accurate as the event has made them.